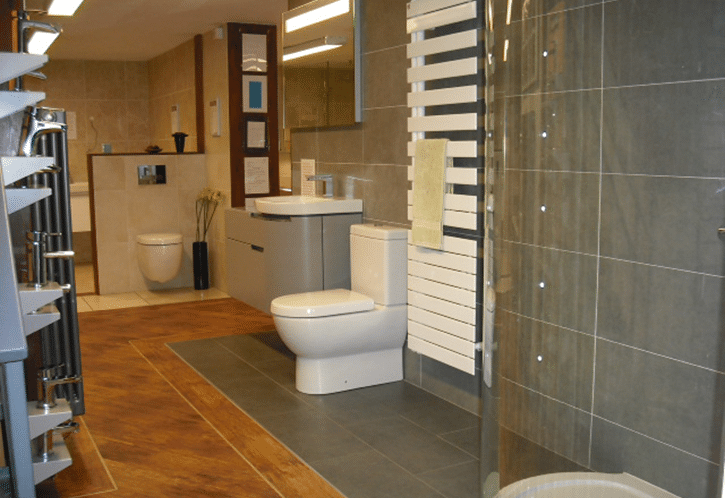 Tiling your bathroom is so popular that often it’s seen as the only option. 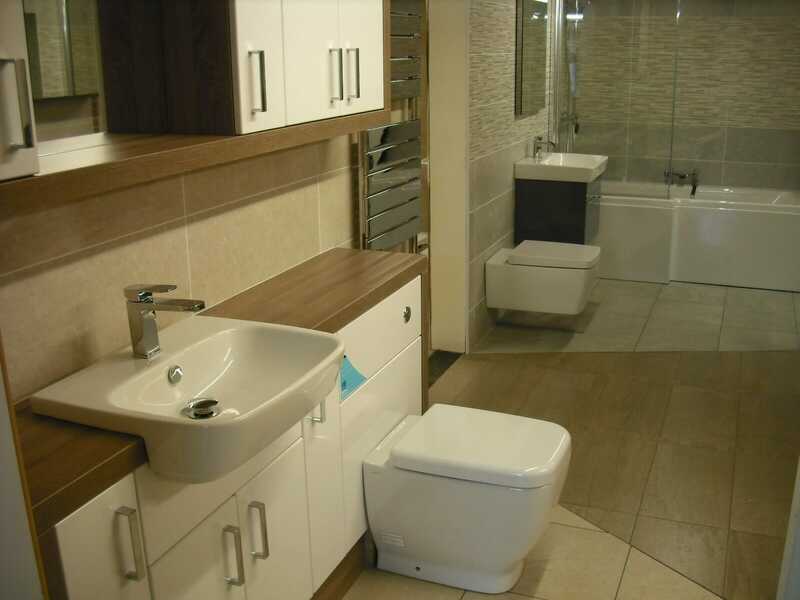 Nearly every bathroom you’ve been into will have been tiled in one way or another. But there is an alternative to tiling your bathroom and it’s called wall boarding. Wall boarding is like it sounds – board for your walls. Essentially these boards are waterproof and take the place of tiles. But are they a good idea? Are they a cheaper alternative? Or are they a passing trend? Price – do you get what you pay for? The cheaper boards on the market are plastic and hollow section boards. They won’t be as well-built or as durable as the more expensive options, as you’d expect. The finish on the less-expensive wall board will be either printed or stuck onto the plastic, which I don’t feel will be as robust as it could be. 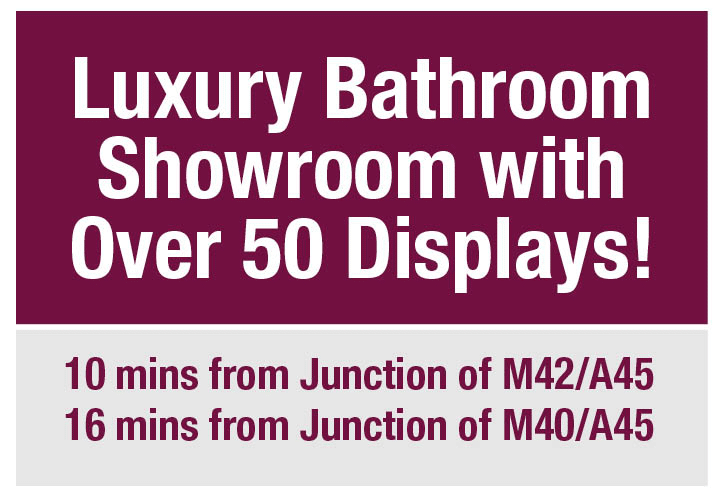 The clear advantages of choosing a cheaper wall board for your bathroom will be the cost. The disadvantages though will be the potentially reduced life span and the overall look and feel of the finish. You really do get what you pay for with the finish on these boards. The budget boards are also not as strong, leaving the boards to rely on the strength of your wall and plastering, so it’s not always ideal. When you look at the premium end of the market the quality is apparent. The more expensive wall boards can be made from a water and boil-proof plywood board. The board is approximately 10 or 11mm in thickness, which has a laminate similar to a kitchen worktop bonded to the board. Another design is a wall board made from a recycled product that can be immersed in water, and yet won’t soak any of it up (trust me – we’ve tested it!). Again, this board has a laminate bonded to the front of it. This type of wall board is the same thickness as the other board we offer. In both styles the wall boards are thicker than the budget plastic wall boards and are heavier and more robust. They’ll certainly make a more stable wall too as the plastic boards will flex and move. Both of our wall boards also come with a 15 year guarantee so that gives you an indication of the quality. It’s worth a thought. The main reason we find that customer like wall board is that there’s no grout needed. This is a plus point for any bathroom as grout can discolour over time and gives you more maintenance to deal with. It’s also a cleaner look for your bathroom and makes for less visual noise without those interfering grout lines. Many choose wall boards for this reason. Cleaning a bathroom wall board is a lot easier too. When you clean your tiles you have to work around the grout lines, but a wall board doesn’t dip into a grout joint like they do on a tiled wall. There’s just a silicone line around the edges of the board to seal the joints. One of the wall boards we stock is called Mermaid. A Mermaid wall board can even be used in a steam cubicle. I have one at home and it’s perfect for a very moist environment! 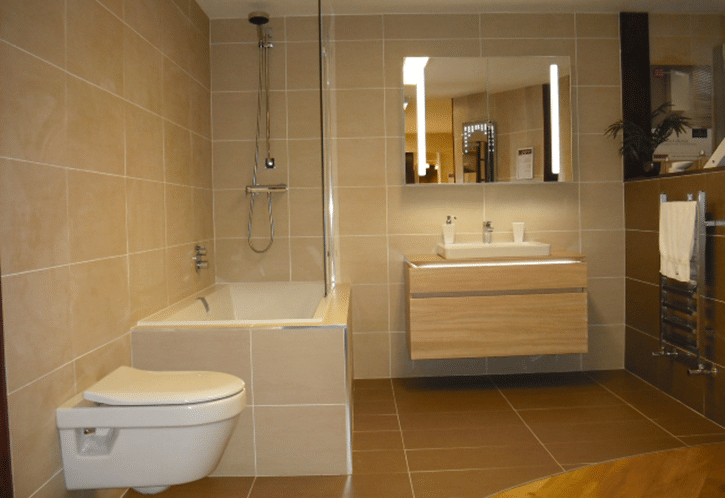 Are bathroom wall boards cheaper than tiles? 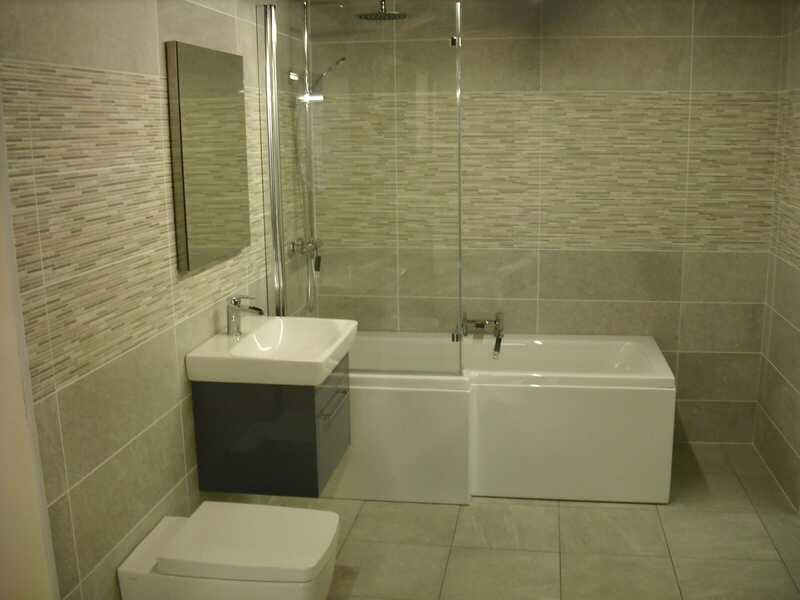 People often expect that wall boarding their bathroom will be cheaper than tiling it. It can be, if you go for the budget boards… but we wouldn’t recommend that. In our case it isn’t cheaper at all – it can be more expensive. But we don’t sell it on price; we sell it on the low maintenance and the huge design benefit they can offer. 10 years after your bathroom has been fitted the wall boards look so much better as they stand the test of time with very little maintenance. I should point out though that although you can clad a complete bathroom with wall boards, we find that it is best used in a shower cubicle, rather than all over. Some tiles may be old fashioned with their grout lines and extra care attached to them but they offer far more variation over a whole room. But, when it comes to the cubicle in your shower or bath if you have the option I would always consider having the boards. So there you go… to board or not to board? This is the question! 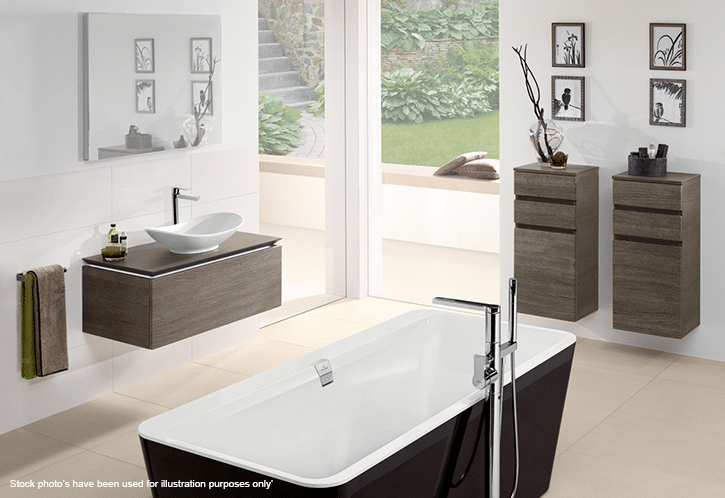 Our advice is don’t cut on the budget but don’t board your whole bathroom. Wall boards are a superb product but aren’t as simple to work with. Sometimes the humble tile is needed and there’s a reason tiles are popular. We stock two styles of wall board: Nuance and Mermaid boards. 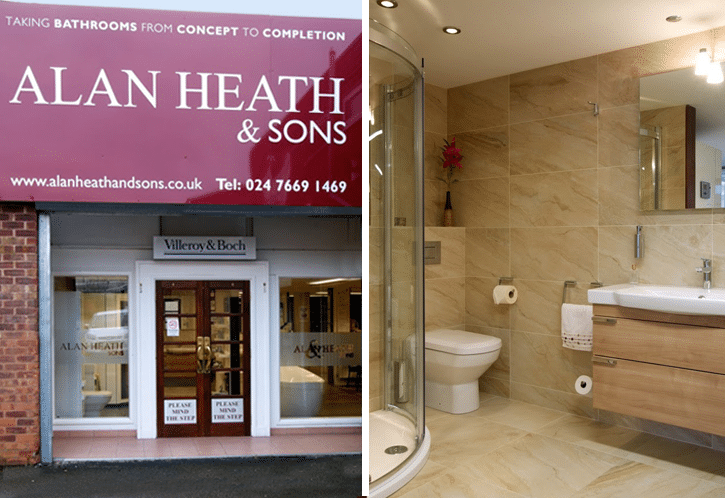 If you need help or advice deciding which one to go for then do pop into our Coventry bathroom showroom and ask us for some advice. How Many Tiles do I Need for my New Bathroom?